Modern classics mark Huntsman’s spring summer 2018 ready to wear collection. 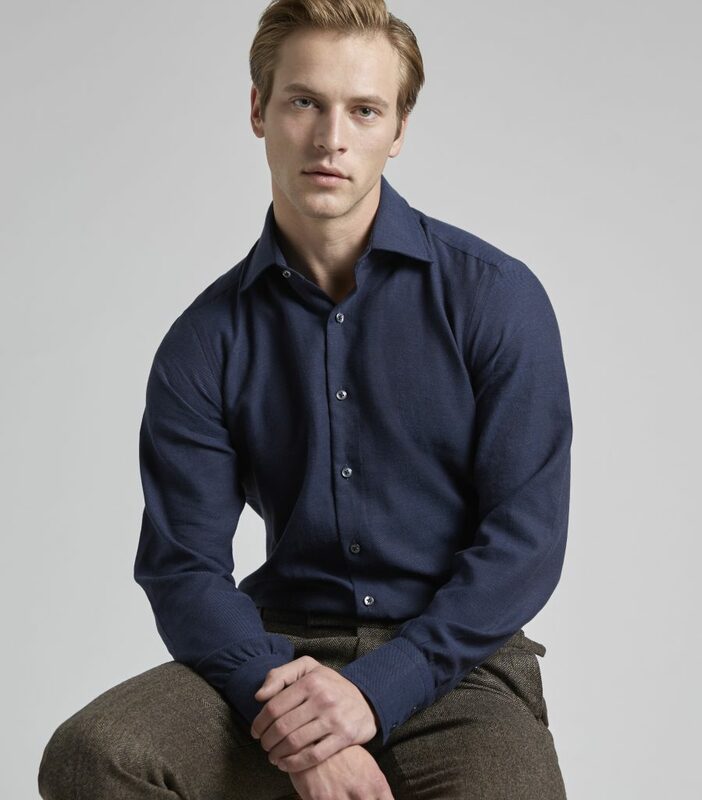 In its ready to wear collection for spring summer 2018, Huntsman presents a capsule wardrobe of timeless classics in cloths that combine performance and comfort with style, no matter how challenging the weather. 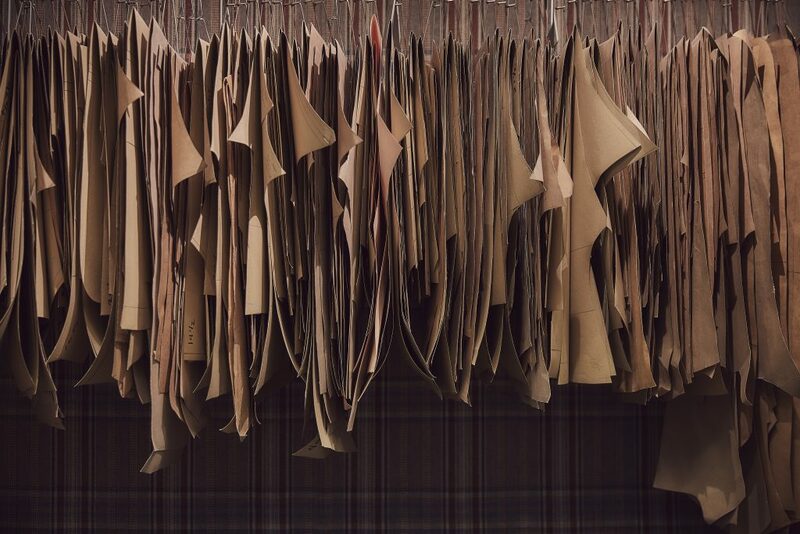 For Creative Director Campbell Carey, a new collection brings an opportunity to explore the character and qualities of the finest cloths. 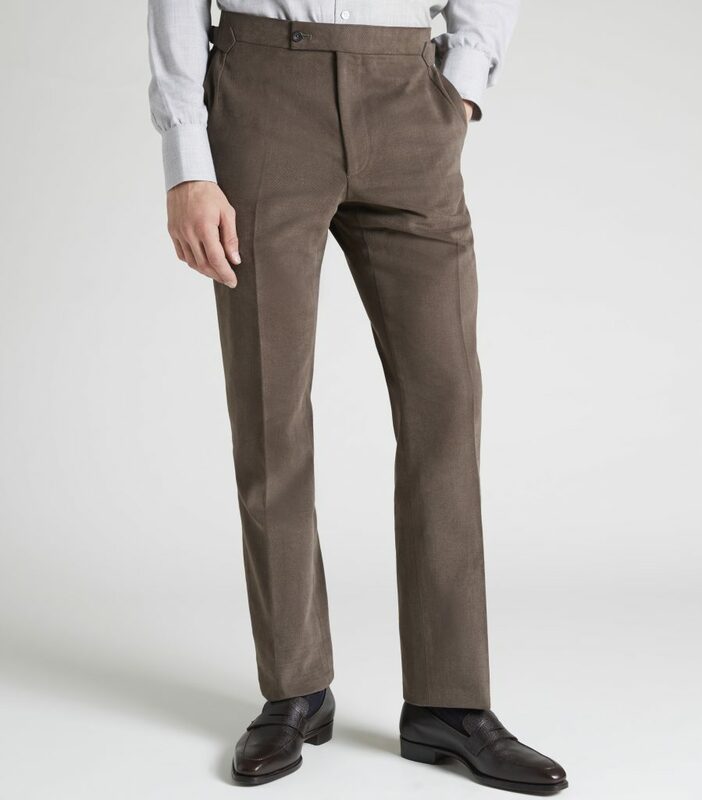 In fresco, he has found a lightweight, durable alternative to linen: just as breathable, but with far greater crease resistance. 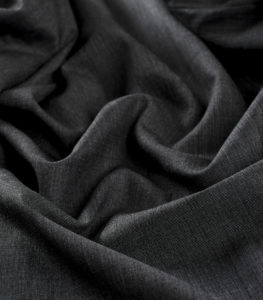 Fresco is a high spun yarn cloth with a textured finish that makes it especially pleasing to the eye. 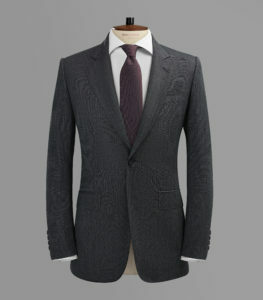 In this, Campbell has designed the classic, slim and structured Huntsman one-button suit, in a choice of navy and grey. The drape of the cloth accentuates the House’s distinctive cut, with its clean lines, waisted silhouette and slightly flared skirt. 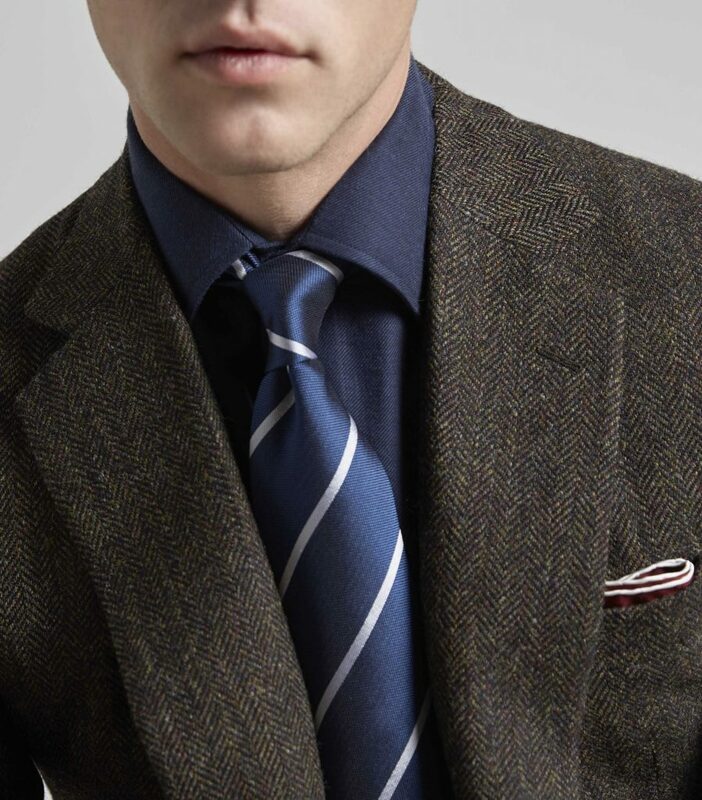 When travel is on the agenda, this is the suit that will take you from umbrella to sunglasses in style. 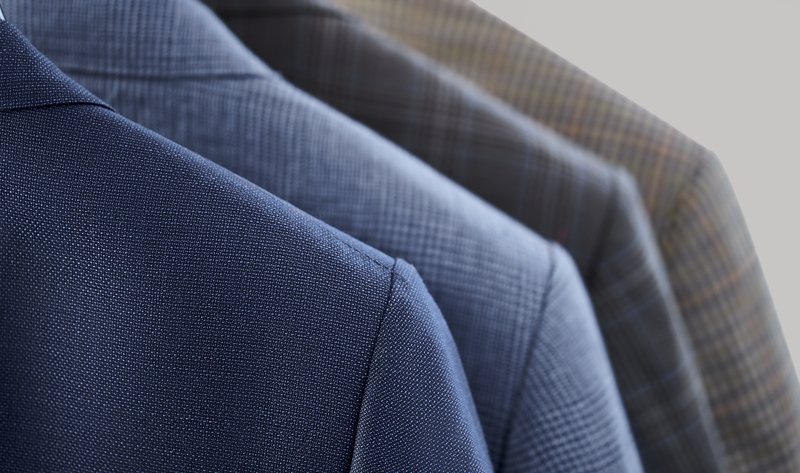 Equally distinctive in texture is hopsack, and this year Campbell has chosen a lightweight petrol blue for his more casual take on the classic navy blazer. 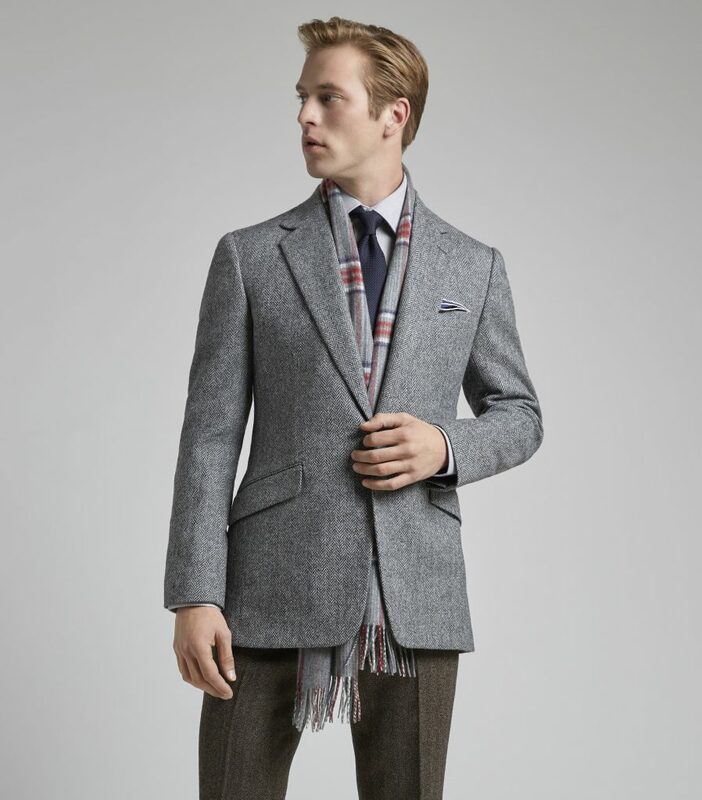 “Dark and light yarns are picked out in the weave, giving the cloth an iridescent look,” says Campbell, “It really sings when the sun hits it.” The blazer is finished with horn buttons and slanted pockets, and is complemented by trousers in shades of blue and rich faun. 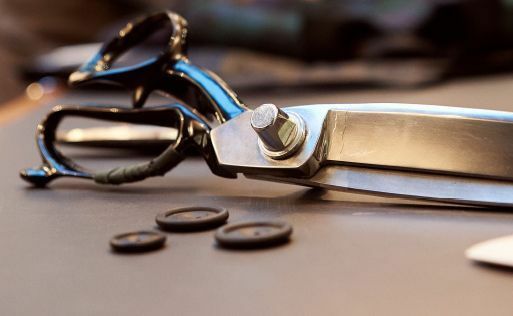 Working closely with bespoke clients around the world, Campbell has gained a unique insight into the changing needs of the international businessman. 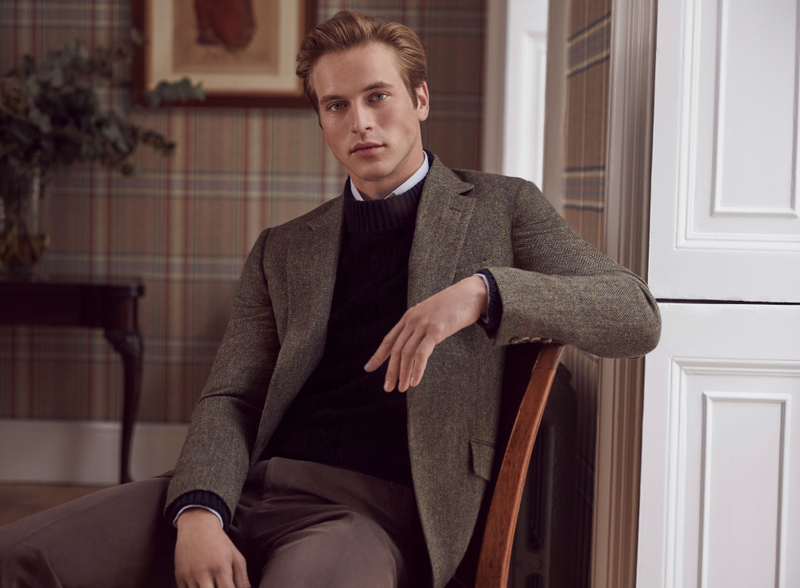 An increase in travel has seen many embrace a more casual approach to dress, and here blazer and trousers can be combined to offer the complete outfit for a trip across time zones. 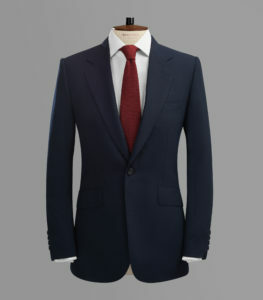 For smarter business occasions there can be no better choice than the Pick and Pick Single Button Suit, in charcoal grey or navy. 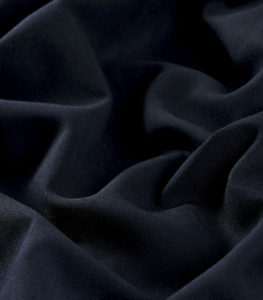 Also known as sharkskin, this cloth is made in a twill weave of alternating colours. 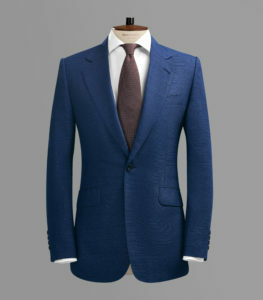 The result is subtle and intriguing, making this an elegant, understated essential for the boardroom or business dinner. 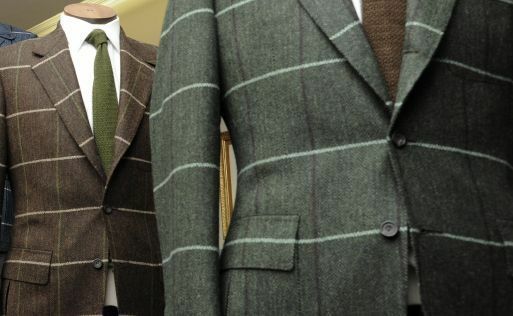 Bold checks and rich earthy tones distinguish the tweed collections that are an inseparable part of the Huntsman DNA. 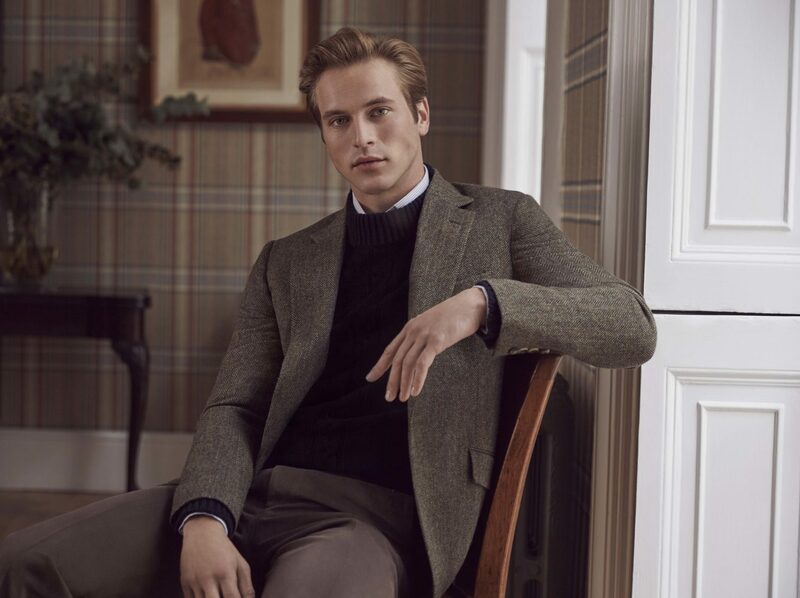 This year, Campbell brings a flavour of the bespoke to ready-to-wear with three sports jackets in high-quality cloth, featuring checks that have their origins in Scotland. 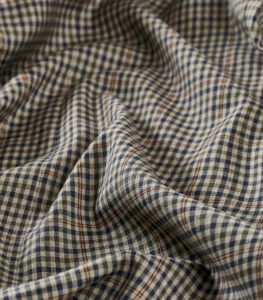 The Tan Gun Check, a geometric pattern made up of four colours, is a nod to the House’s hunting heritage. 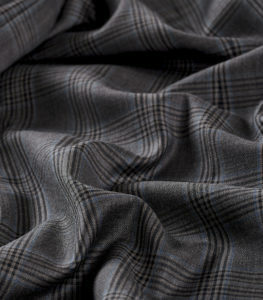 It is joined by another 100% wool cloth, the Brown Glen Check, a more muted design from Glenurquhart, and the Blue Glenfinnan Check, which is woven in a deliciously heavy linen. 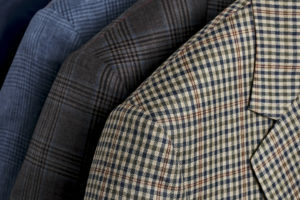 “These jackets are a modern play on a design classic,” says Campbell. 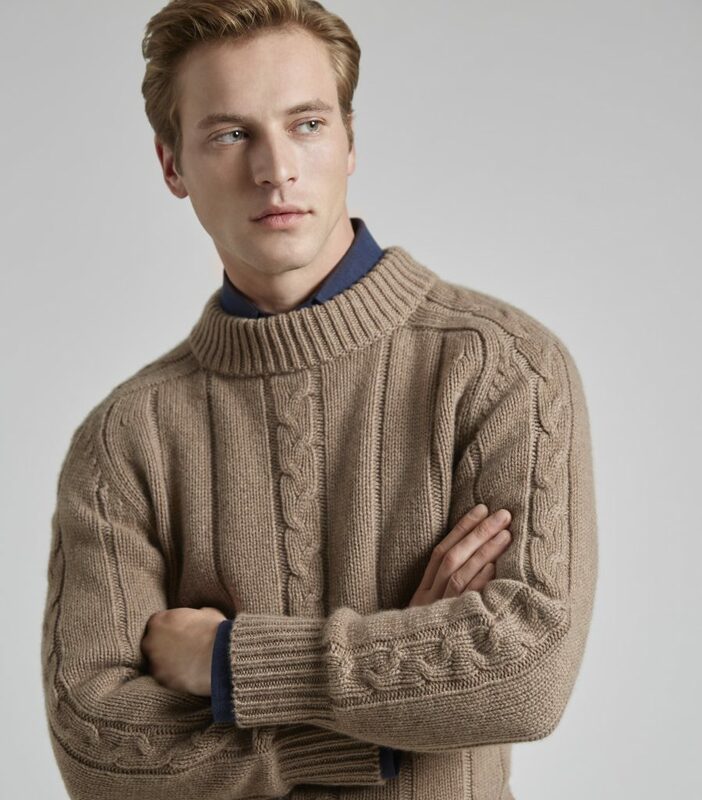 “They can be dressed up or down, thanks to over checks of rust and denim blue which make them especially versatile when matching with accessories. 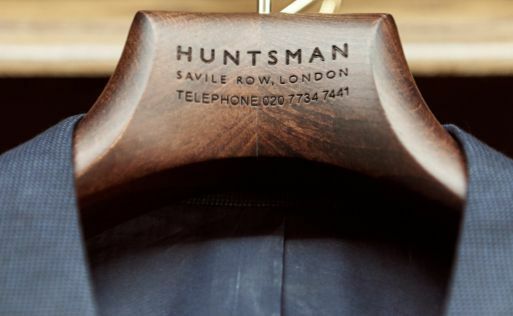 These are outstanding, long-term additions to your wardrobe, as you would expect from Huntsman.